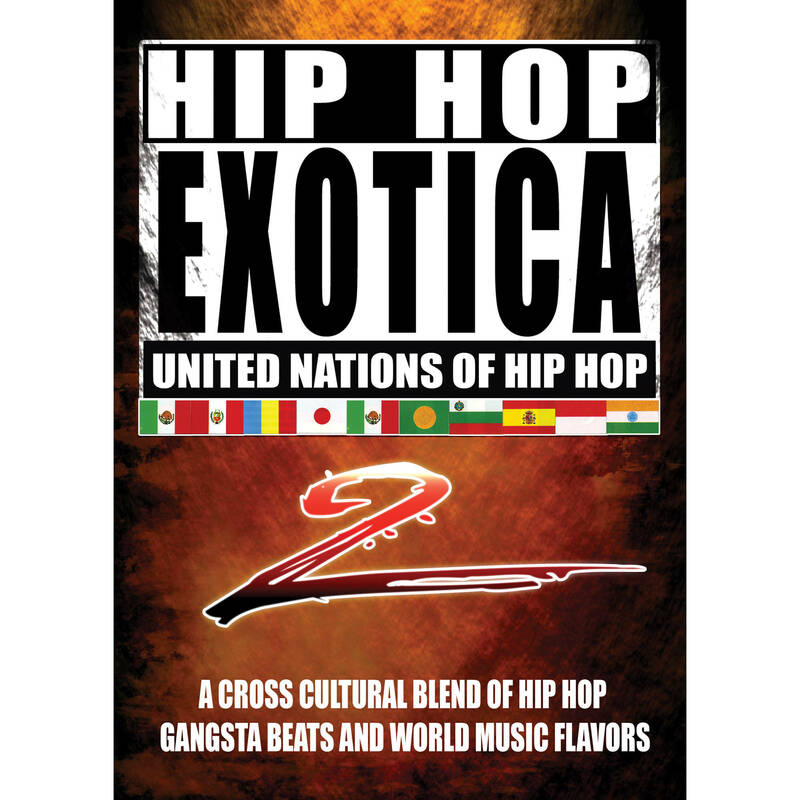 The Big Fish Audio Hip Hop Exotica 2 DVD (Apple Loops, REX, WAV, RMX, & Acid Format) by the Track Star team soars over all continents blending the sum of the most exotic Asian, Middle Eastern, Indonesian, Latin American, and African instruments with east and west coast grooves. Producers Josquin des Pres and Fabien Renoult have morphed the musical styles in these uniquely crafted, one-of-a-kind compositions. 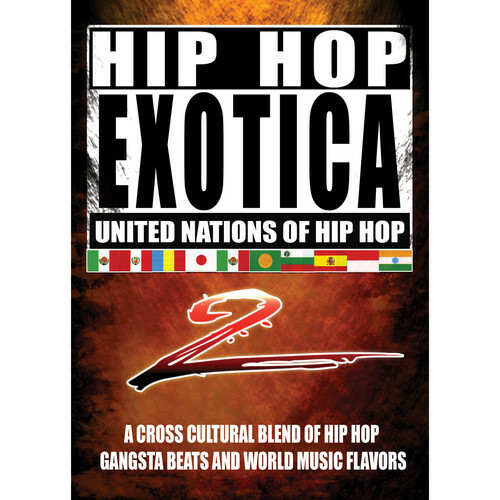 Sitar, santur, baglamas, bouzouki, flutes, koto, tzoura, marimbas, jubus, shamisen, oud, and malawi flow over beds of scorching gangsta beats.